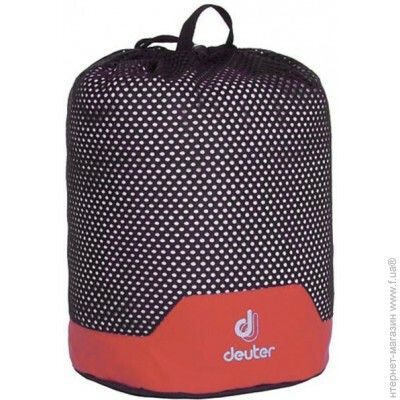 Купить Deuter Mesh Sack L черный (39620-7530) в Днепре . 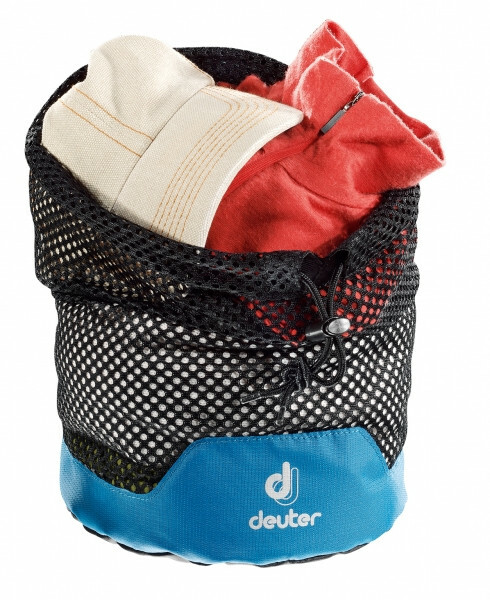 Мешки и сетки в интернет-магазине "Байкпортал"
The pack bag is the right storage solution for dirty laundry, wet socks, maps or toys. The sacks come in four different colours and sizes, made from ventilated mesh material.